The Halls Are Decked at Billy's at the Beach! It's one of our favorite times of year at Billy's at the Beach and we've decked our halls to celebrate! 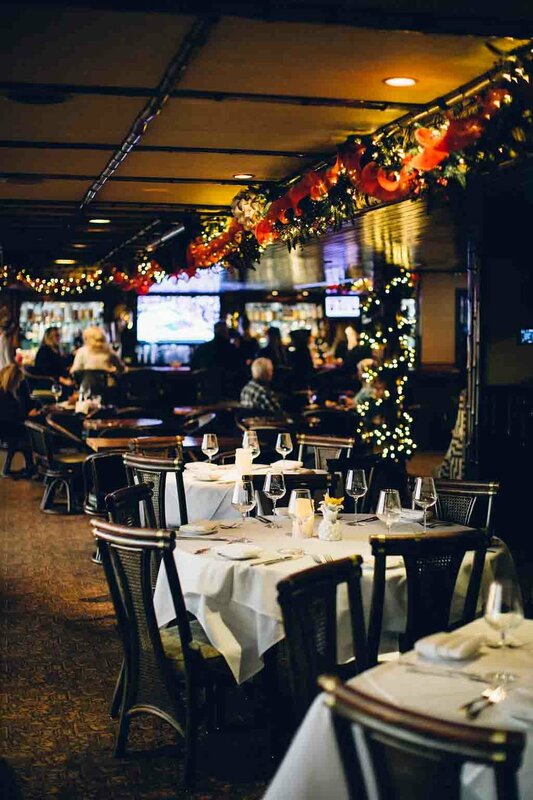 Join us for lunch, dinner, or our weekend brunch with the family and share in the magic, merriment, and wonder of the season.